Right here in the beautiful South Shore of Nova Scotia, Paul Rand and his team at Classic Granite Countertops are turning these slabs of stone into beautiful pieces of perfection for home owners all over Nova Scotia. A family run business operating in Lower Branch, Nova Scotia, Paul and his team import stone from all over the world for clients near and far. Using the latest in cutting and finishing technologies in his workshop, he is able to craft a countertop that will fit any area of any home. 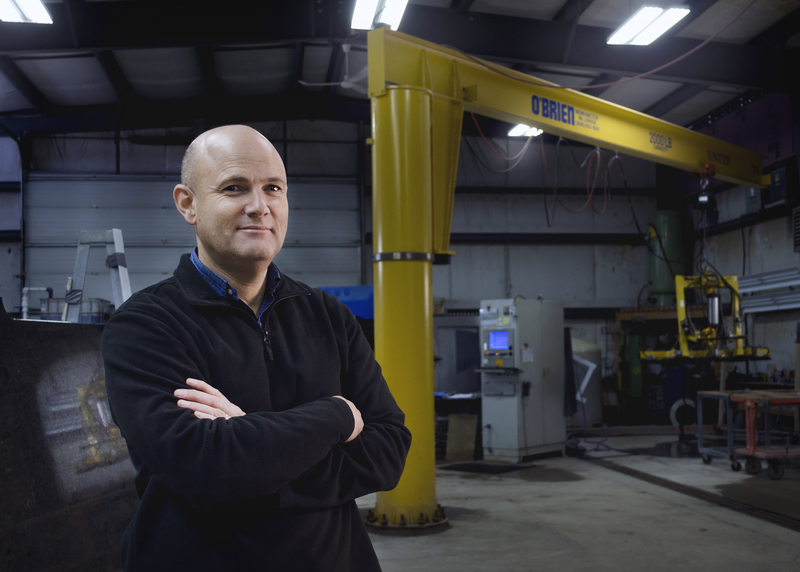 The financial assistance South Shore Opportunities provided was monumental in helping Paul and his company experience repeat year after year growth since inception. Classic Granite has 3 key areas in their focus to the work they do, Quality, Detail & Service.